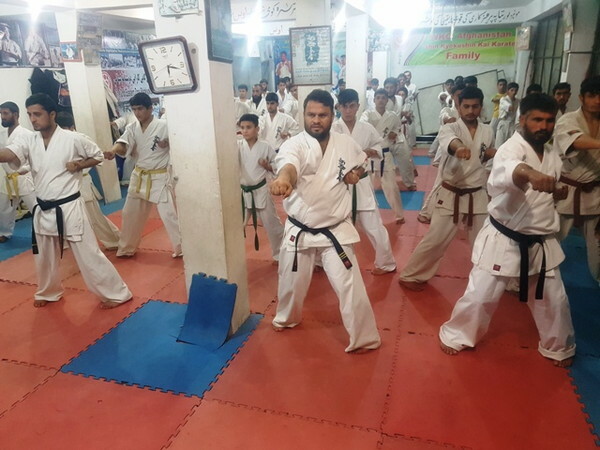 The grading examination for up to brown belt was held at WKO Shinkyokushinkai Afghanistan Honbu in Jalalabad City, Nangarhar on February 10. 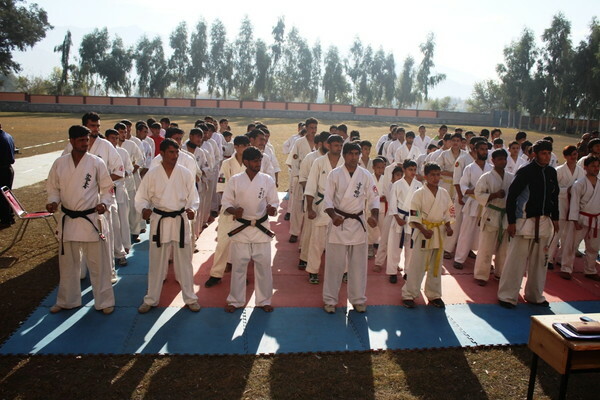 The 2nd Eastern Zone Shinkyokushinkai Friendship Tournament was held in Kuz Kunar District of Nangarhar Province, Afghanistan on December 7, 2018 to inspire and promote WKO Afghanistan Shinkyokushinkai and to have an Eastern zonal level tournament. 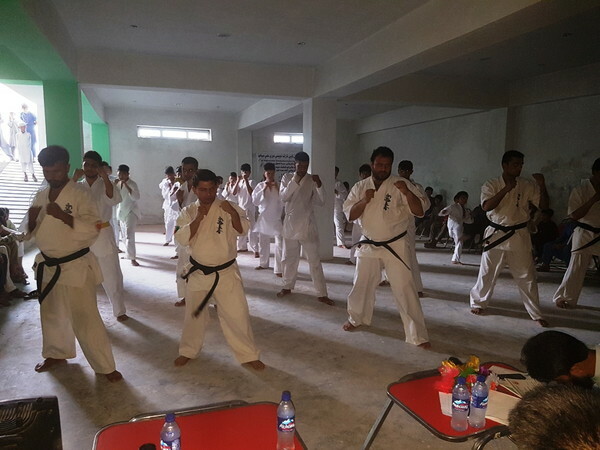 A new Dojo has been opened under the instruction of Mr. Saleman Nasari on October 2 in the 5th Zone, Jalalabad city, Nangarhar, Afghanistan. 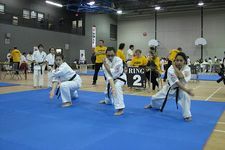 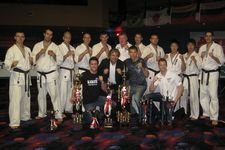 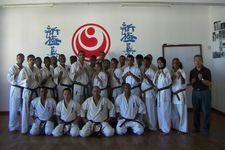 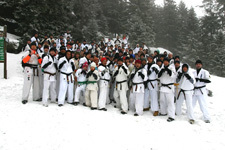 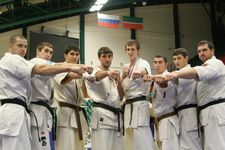 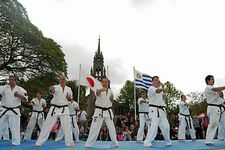 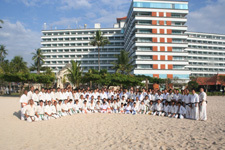 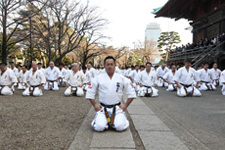 Total of 45 Karatekas gathered at the new Dojo and the event started at 2:00 p.m. 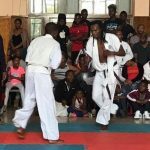 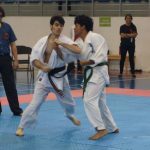 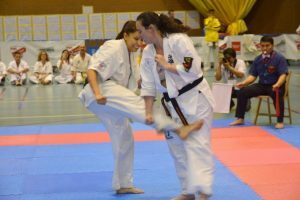 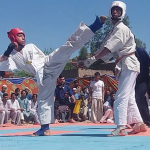 The 20 Men Kumite has started at 9:00 am on September 21, 2018 in Jalalabad city, Afghanistan. 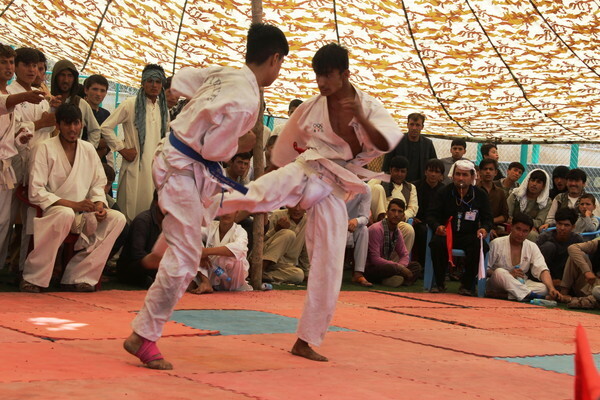 The tournament has started at 6:00 am on September 10th, 2018 in Polikhomri City, Afghanistan.